Financial sector acts as a powerful engine behind the economic growth of a country. With the importance of the sector many financial services are provided by the companies like insurance, housing financing, mutual funds, credit reporting, debt collection, stock broking, portfolio management, and investment advisory. In order to offer the development of the country there has to be direct links maintained between the financial instruments, markets and intermediates. 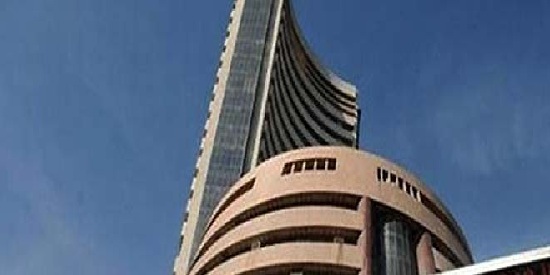 Since financial sector is more important for the economic development, following are the list of Best Financial Services Companies In India that are leading in the finance and development sector. 10. Infrastructure Leasing & Financial Services: It is one of the leading infrastructure development and Financial service company in India that deals with the real estate sector, infrastructure and private equity in the areas like pharmaceutical research, high-end telecom technology product development, media production services, traditional sectors such as textiles, drug manufacturing, construction, processed foods, component and tool fabrication and hotels. It offers its best services through the different branches located in major cities across India. Adress: Plot C22, G Block, Bandra Kurla Complex, Bandra East, Mumbai 400 051, India. 9. 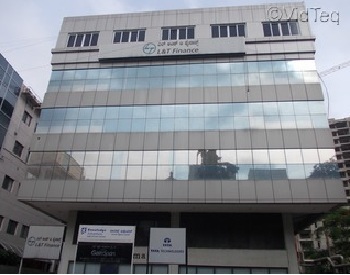 L & T Finance Limited: It is a subsidiary of L&T Finance holdings limited. 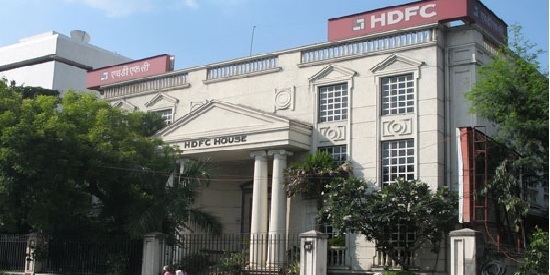 It was incorporated as NBFC in 1994 and deals with the finance sector. It holds expertise professional team that provides the innovation and sustained solutions to the customers to enhance the customer’s wealth. It is one of the most trusted financial service company that offer home loans, personal vehicle loans, commercial vehicle loans, business and corporate loans, commercial equipment loans and rural loans and microfinance. 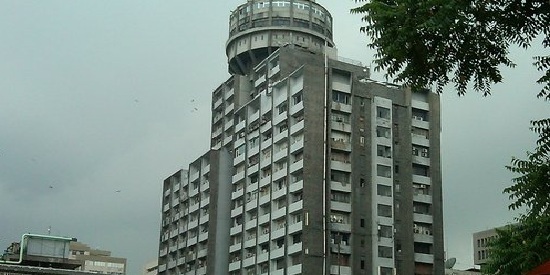 Address: L&T Houses, N.M Marg, Ballard estate, Mumbai, Maharashtra-400001, India. 8. 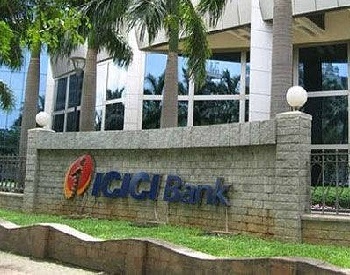 ICICI Group: It is an Indian multinational bank that deals with the bank and financial services. It was established in 1954 and headquartered in Mumbai, Maharashtra. It is a subsidiary of the second largest bank in India .ICICI and deals with banking, non life insurance, venture capital, assess management, insurance and investment sector. It has presence in many countries and offers best quality services to its clients. Company received many prestigious awards for its excellence of work and most trusted services. Address: 3i Infotech Ltd Tower, No.5, 3rd to 6th Floor, International Infotech Park, Vashi New Mumbai- 400703, Maharashtra, India. 7. 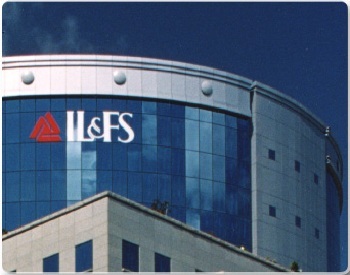 LIC Finance Limited: It is one of the leading Finance company that was established in the year 1989. It deals with the loans and deposits including long term finance for various housing needs. It has a network of 13 back offices, 181 marketing units, 773 direct sales agents, 3400 home loan agents and 615 customer relationship associates across India. It provides home loans to various needs of individuals, NRIs and pensioners related to housing, constructing, renovating and repair of house property. Address: Bombay Life Building, 2nd Floor,,45/47, Veer Nariman Road, Mumbai, Maharashtra-400001, India. 6. 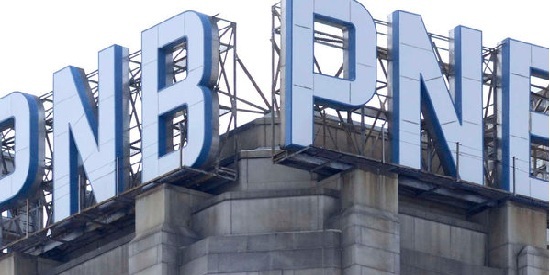 Birla Global Finance Limited: It is a flag ship company of Aditya Birla group and previously it was known as Apollo Sindhoori Capital Investments. With 15 years of experience company is providing best services to its clients in segment like capital market, corporate finance, commercial real estate and mortages, projects and structures finance. It holds strong distribution network of over 800 branches located in different regions globally. It deals with the online bidding for mutual funds, portfolio management services, insurance solutions etc. 5. DSP Merrill Lynch Limited: It is one of the leading wealth management, capital markets and advisory companies in India. It is an investment and deals with the global banking and marketing as well as global wealth management. It offers its services to corporations, governments, institutions and individuals. It is a NBFC registered company with the Reserve Bank of India and helps the clients related to investments, sales and trading matters. It has presence in different regions globally and offer trusted services to its clients. 4. PNB Housing Finance Limited: It is a NHB registered housing finance company that was established in the year 1988. It is one of the leading finance company on partnership with Destimoney Enterprises Private Limited (DEPL) and deals with the home loans, non home loans and deposits. It provides instant loans to the customers for commercial space, against property and loan for purchase of residential plots. It also enjoys the highest rating by all four domestic rating agencies and even received AAA rating for perpetual debt issue. 3. 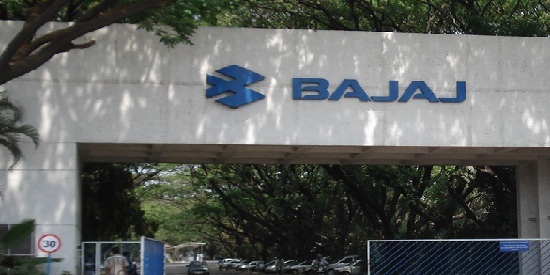 Bajaj Capital Limited: It is one of the leading companies in the finance sector and with 50 Years of experience it offer premium services to the customers helping them to grow their wealth. It has presence in many other countries and deals with mutual funds, bonds, fixed deposits, insurance, real estate and stocks market investments. Company holds Certificate of Registration granted by Securities and Exchange Board of India to act as underwriter, dealer and depositary participant of NSDL. It also holds high network of clients and offers best services to investors, NRI’s, individual investors including corporate houses. Address: Bajaj Capital Ltd, Mezzanine floor,97,Bajaj House, Nehru Place, New Delhi -19, India. 2. Housing Development Finance Corporation: It is an Indian finance company that was established in the year 1977. It mainly focuses on banking, life and general insurance, asset management, venture capital and education loans. It is the first private sector life insurance company with IRDA granted registration. It offers instant home loans, home loans for NRI at low interest rates. It has presence in many other countries including Singapore, Kuwait, Qatar and Saudi Arabia. Address: HUL House, H T Parekh Marg, 165-166, Backbay Reclamation, Churchgate Mumbai-400 020, India. 1. 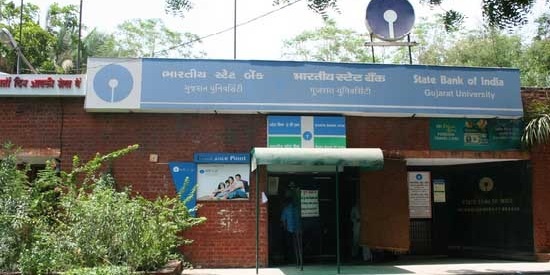 SBI Capital Markets Limited: SBI is the India’s largest and the most trusted bank that offers wide range of services and products to the customers. 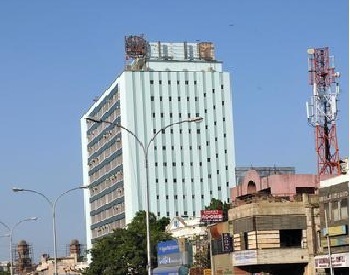 SBI Capital Markets Ltd (SBICAPS) is a flagship company of State Bank of India that was established in the year 1986. It is the leading investment company that offer services like project advisor, assisting domestic companies fund-mobilization efforts since from a decade. It provides project advisory services in sectors like energy, telecom, transportation and urban infrastructure sectors. It holds an expertise team to deal with the managing issues, corporate advisory services and many other services. Company received many prestigious awards for excellence of work.